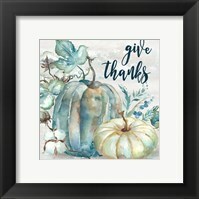 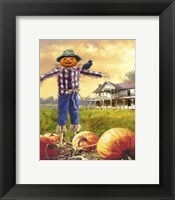 You may only see pumpkins around Halloween, but why not come into contact with them regularly with the framed pumpkin art pictures. 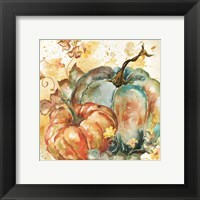 Thanks to a lot of artists who have chosen to be creative about pumpkins, you can adorn your setting with a variety of the food. 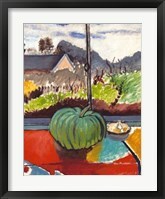 Whether it’s light, bright, or gloomy, you can certainly find it in the collection, which many artists have given their true dedication and passion too. 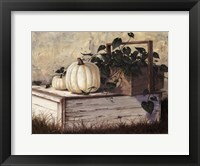 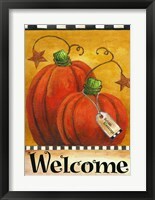 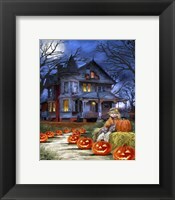 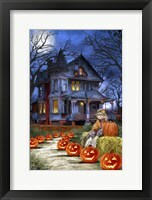 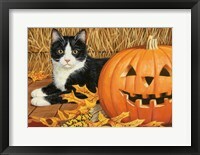 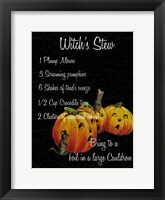 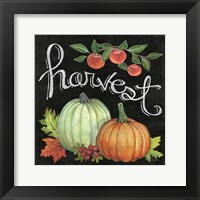 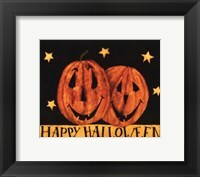 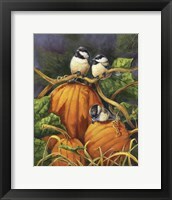 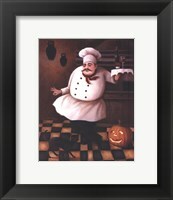 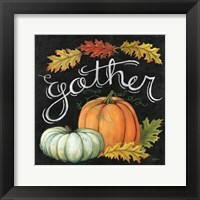 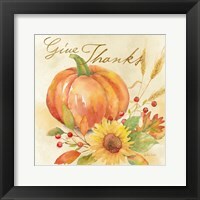 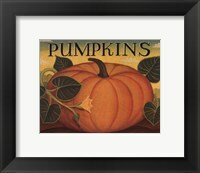 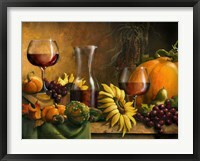 Halloween related framed pumpkin art paintings are the main focus for many artists, which are brilliant to have up during Halloween. 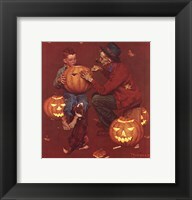 Work by Norman Rockwell, William Vanderdasson, and many other artists feature the Halloween theme, which can be seen thanks to the use of bright lights and gloomy color shades. 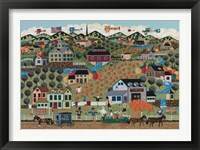 Scenery that is lovely for many settings include the elongated images by Panoramic Images, Lisa Hilliker, and Mary Ann June, all of who have represented their artwork on an exquisite long frame; making it a charming wall piece. 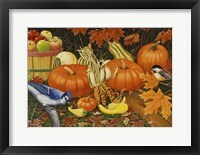 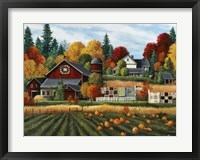 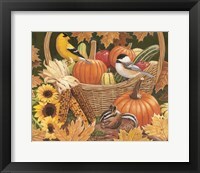 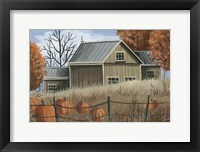 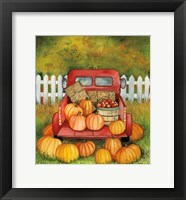 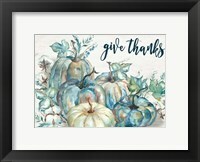 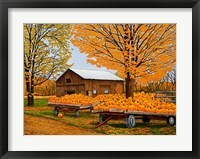 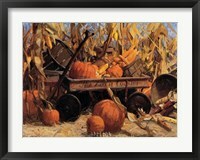 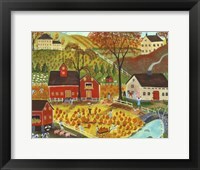 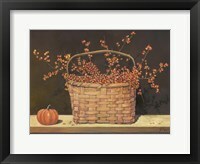 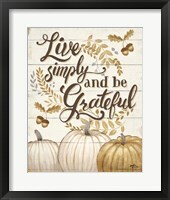 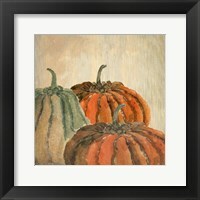 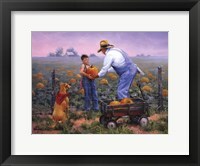 Animated versions of framed pumpkin art includes work by many artists, such as Diane Ulmer Pedersen, Russel May, and Gerald Merfeld. 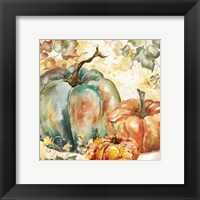 All these artists have shown their artistic skills in an animated way and incorporated many light and bright colors together in order to portray apiece well done.